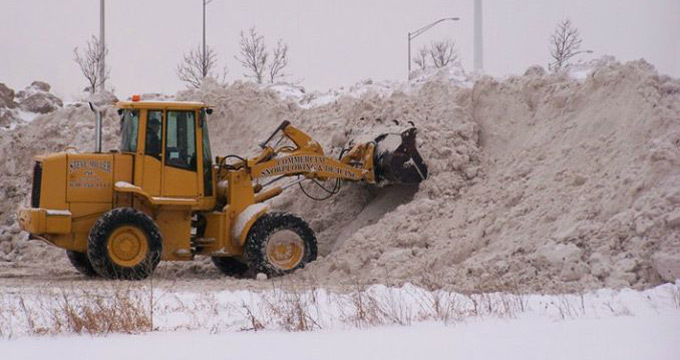 Snow Plowing and Landscaping | Steve Miller, Inc.
Read the Steve Miller, Inc. featured article with interviews. 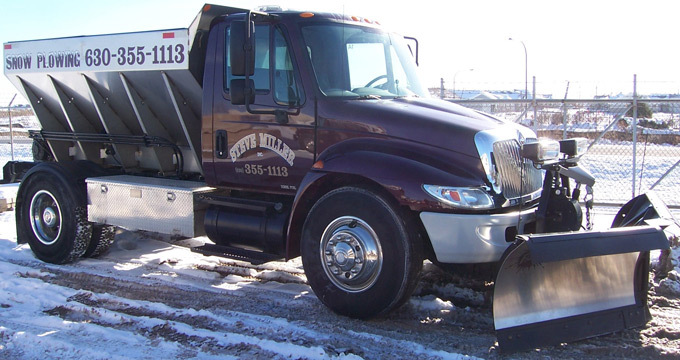 Steve Miller, Inc. has been family owned and operated since 1979 when Steve bought his first truck and start removing snow for small commercial lots in Naperville. 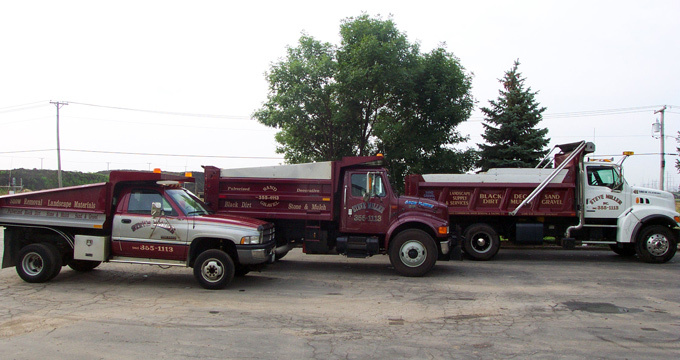 By 1986 Steve and his wife Carol upgraded the business location from their home to the current location in Naperville. 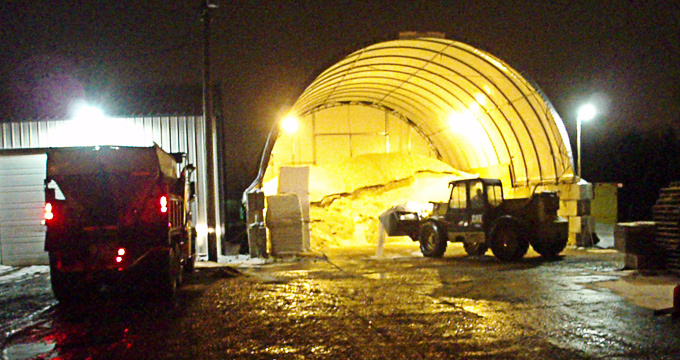 The company has since grown to become one of the area's largest snow plowing and deicing companies in the area. 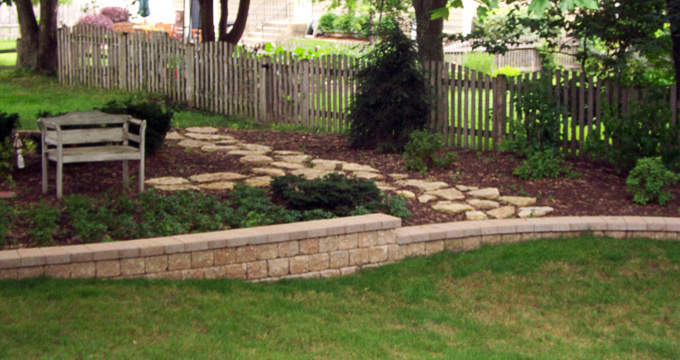 During the spring, summer and fall we provide quality landscape materials and expert landscaping services. 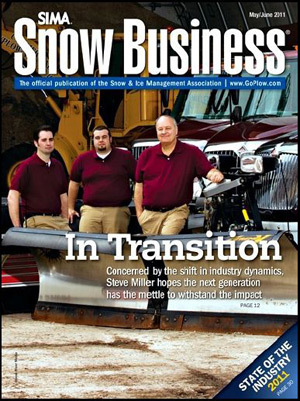 Steve Miller, Inc. is a distributor for Fisher products. 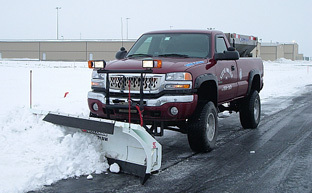 Please visit Fisher's website to view all product that we offer. 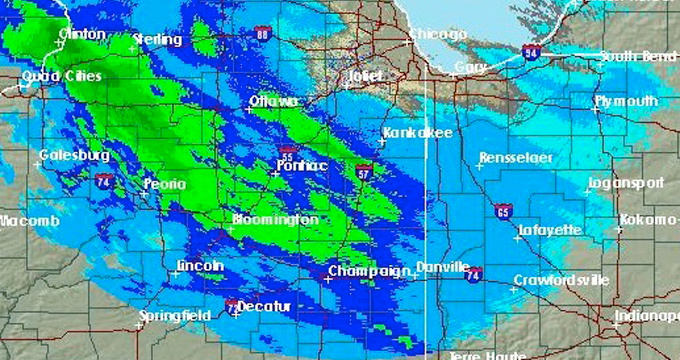 For pricing information or questions please contact us.